20th Challenger – Plumpton Rocks | Rodposse. Carl … naughty you !!!! This is a brilliant photo … !! Good for you … it’s going to be a tough race – in the lead just now, but far too many good ones … yours one of them. Good luck to you! Hi! 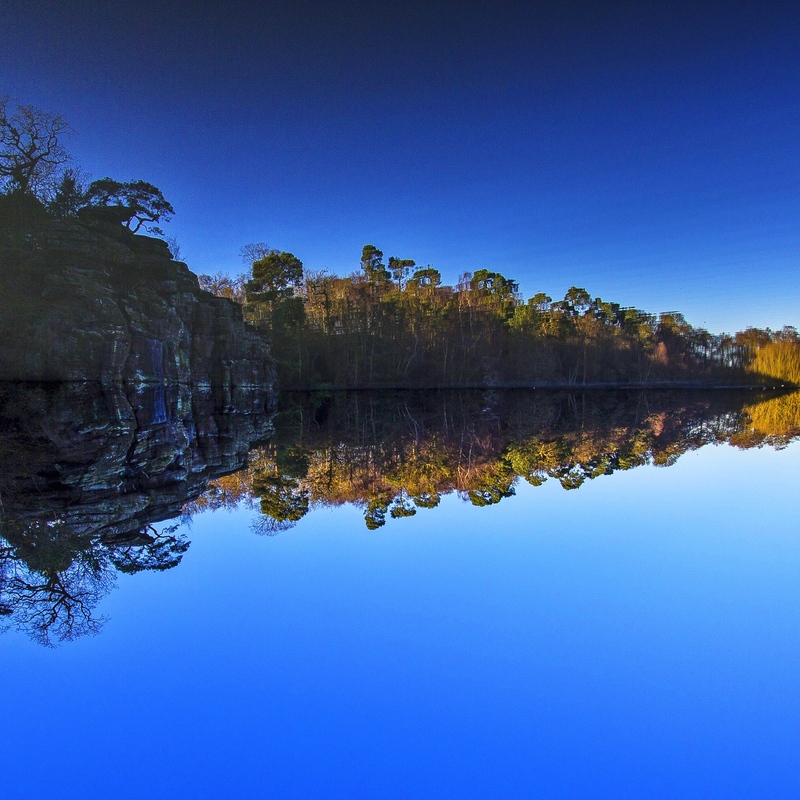 Its Carl from MilnersBlog who took the picture above, which was taken on the most crystal clear winters morning… to highlight how good the reflection was on that morning the above image is ‘flipped’… Water Top and Sky Below…if you look close at the trees in top right hand side you can see the slight ripples. Cannot work out how to vote Carl. Let me know, please. Okay. That was easy as I already did! It’s an amazing picture, Carl! Wishing you good luck! Pingback: Time is up… | Rodposse.